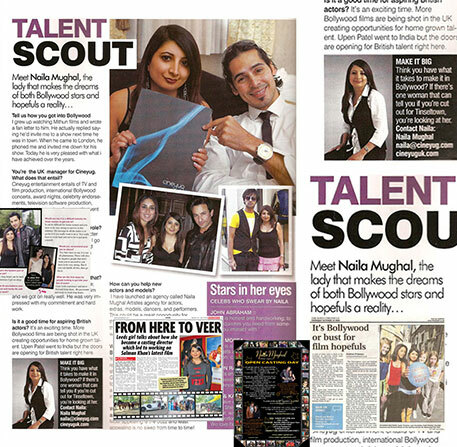 Naila Mughal is based in the UK and has been working in the Bollywood industry for over a decade. 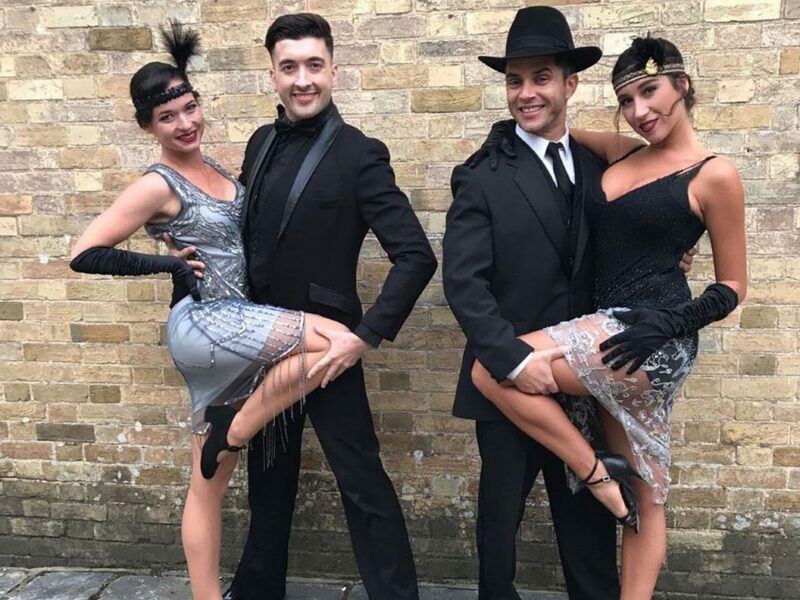 Our aim is to provide the film industry with the best services in UK and make it an experience to remember. 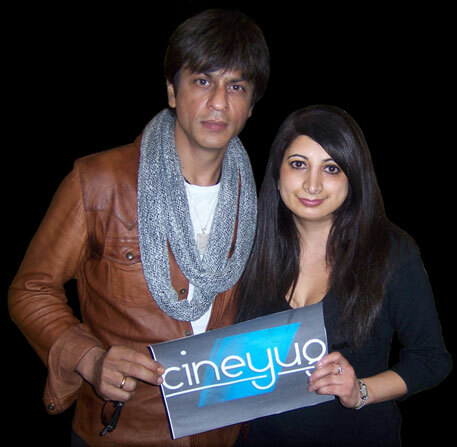 Naila Mughal is the Cineyug UK Manager and has been with the company for over a decade. From working on Concerts, World Tours, Award Functions, Carnivals, Weddings, Guest Appearances and Bollywood Films, Naila has gained much experience in the World of Entertainment. 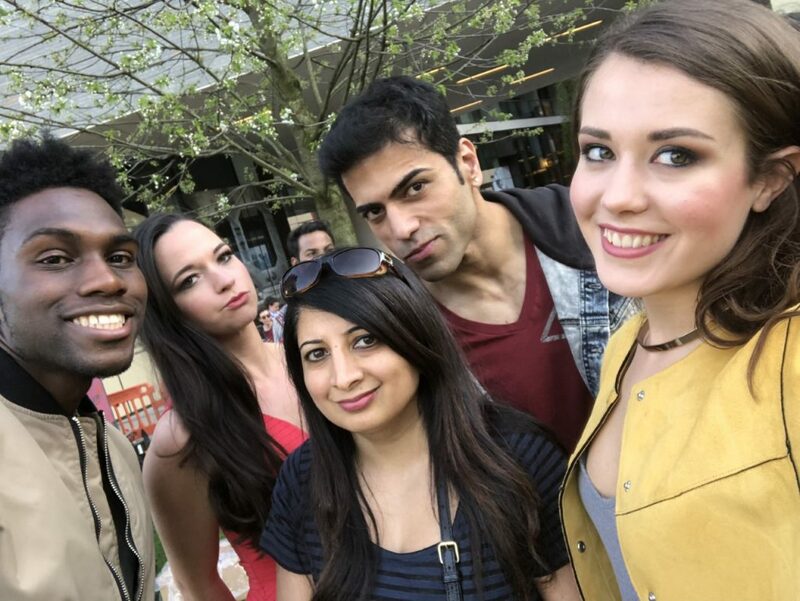 Naila Mughal is an established UK Casting Director and has worked on a wide range of Feature Films, Television, Commercials, Music Videos and Live Shows. 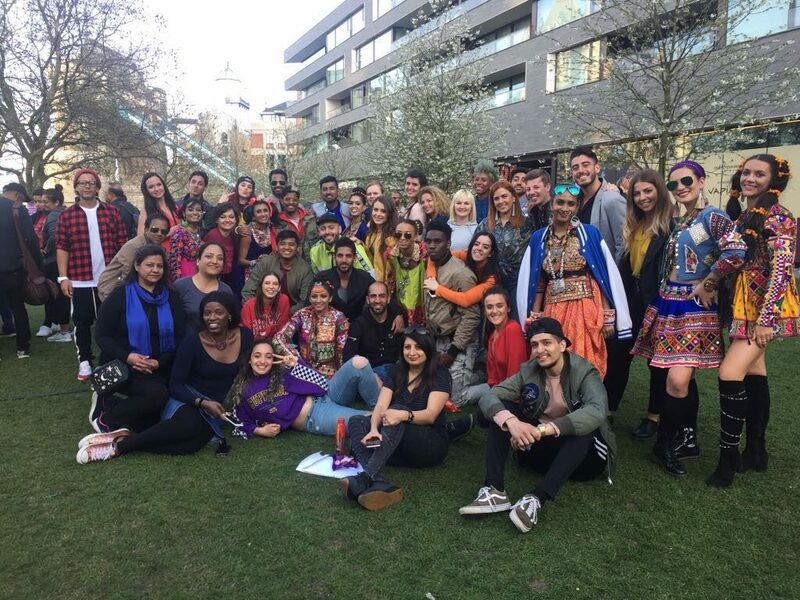 Naila and her team work closely with the producers and directors to find the perfect talent in every role delivering excellent quality work. 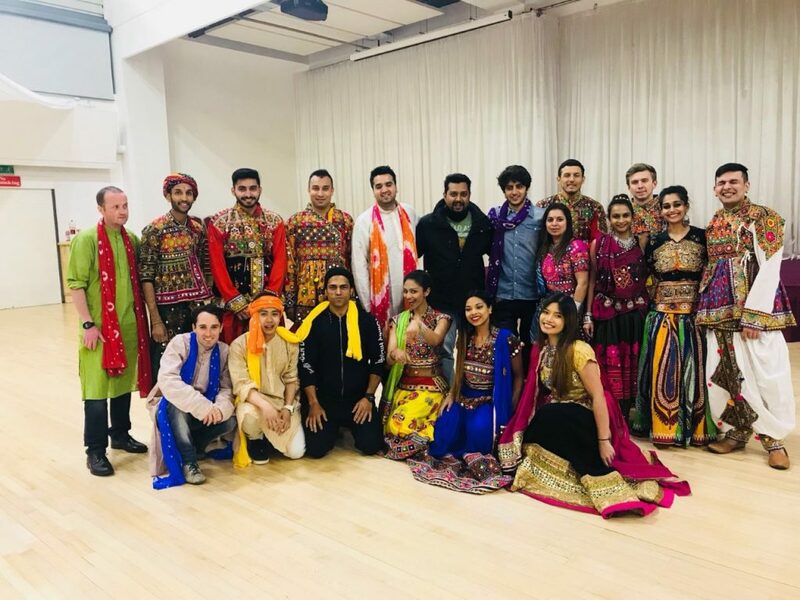 Having a vast experience in the Bollywood Film Industry, Naila Mughal has developed good relationships and has worked on a portfolio of films as a Production & Hospitality Manager. She has good working relationships with many associates in various fields in the UK, therefore can negotiate good rates. Naila Mughal also has a good relationships with the Bollywood Actors and works closely with them. Check out all the testimonials from Actors, Directors and Producers. All the testimonials can be viewed on the testimonial page. Naila is a Rockstar, professional as hell, gets anything done. When in London, call Naila your work will be sorted. Naila joined me when I was filming my film I See You in the UK. She came to us at a time when we were facing a few hiccups in production. Her enthusiasm and professionalism were impecible, and me and my company shall never forget that. I truly believe with the right opportunities Naila will go a long way. Naila’s overall management skills, very very good, keep it up.